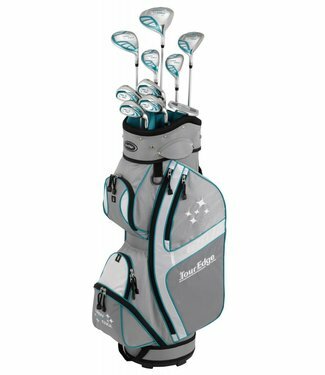 The Lady Edge package set is the nation's best selling set f.. 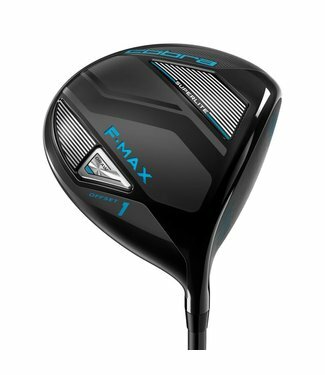 The FMAX Superlite women’s premium complete set features C.. 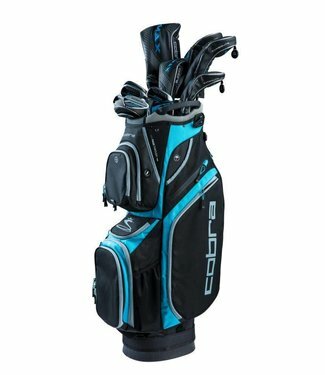 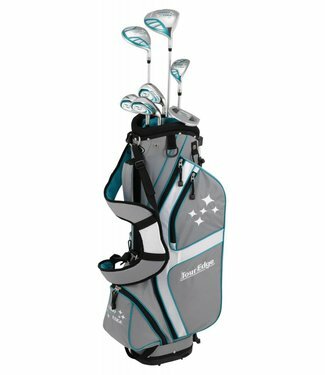 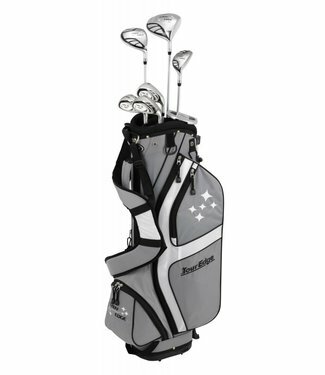 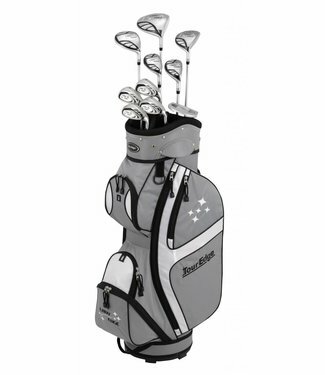 The Lady Edge package sets by Tour Edge are the #1 selling s.. 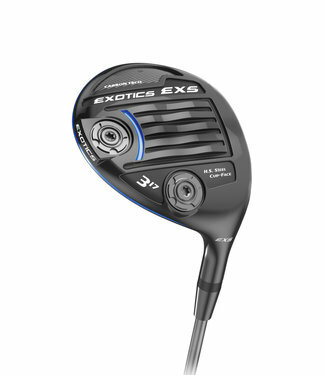 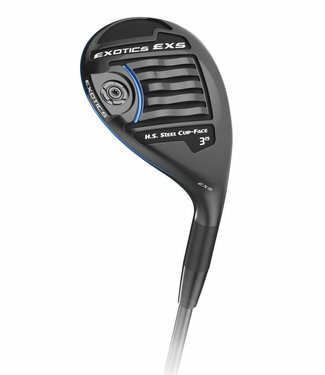 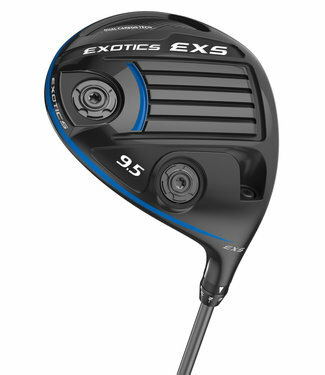 The tech-loaded EXS driver features a Flight Tuning System (.. 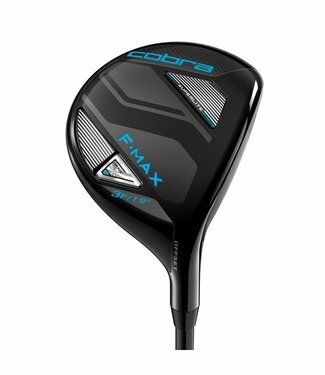 The Lady Edge high-lofted 460cc driver is designed for super..
COBRA's lightest, most forgiving fairway delivers unrivaled ..
COBRA’s lightest, most forgiving driver weighs in at 287 g.. 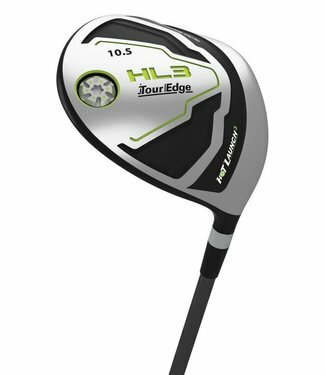 The Hot Launch HL3 driver features a forged titanium head an..